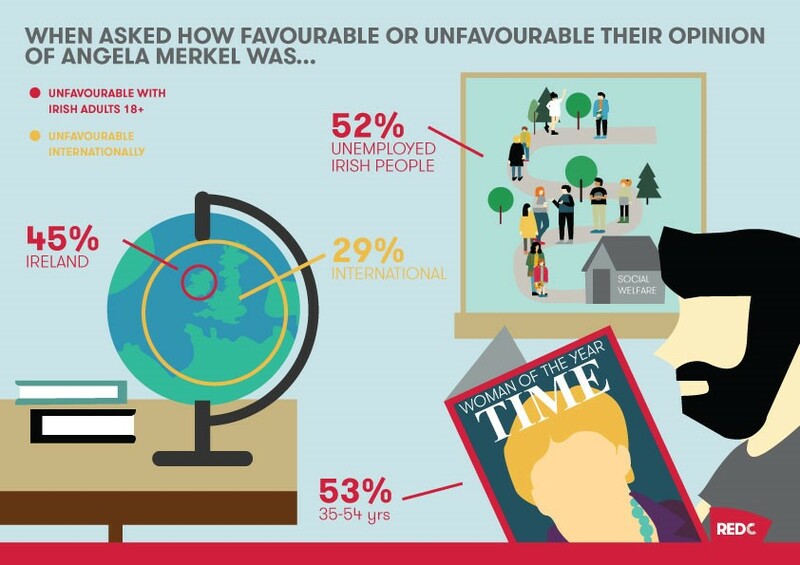 New research from RED C has found that a significant proportion of the adult Irish population (45%) are unfavourable in their opinion of Angela Merkel. In a recent study completed by RED C as part of a wider survey conducted by WIN/Gallup International, 45% of the Irish population were found to be unfavourable towards the German Chancellor. This is significantly higher than the international average (29%) and suggests that Ireland’s bailout deal has left a sour taste in the nation’s mouth when it comes to attitudes towards Merkel. This figure is higher among those who are unemployed (52%) and those between 35-54 years (53%). 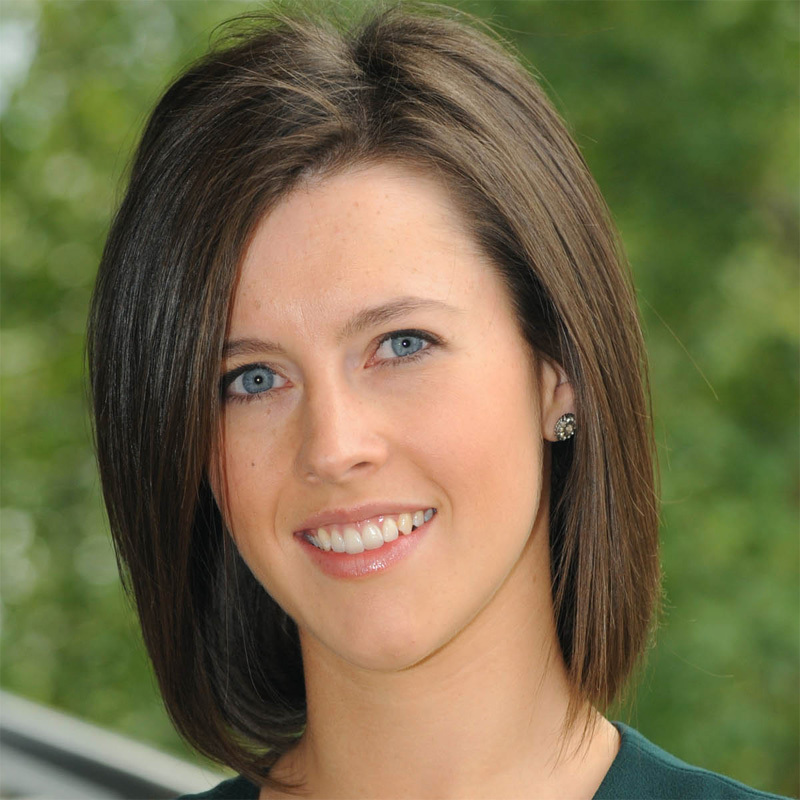 Favourability in Ireland (39%) however is relatively in line with that recorded internationally (42%); indicating that the 2015 Time Magazine Woman of the Year is quite divisive when it comes to opinions in the Emerald Isle. President Obama fares particularly well in South Asia (76%), in the EU countries (67%), Latin America (65%), Sub Saharan Africa (65%) and East Asia (65%). However, throughout the MENA region his favourability plummets to 33%. President Putin on the other hand is most popular in the ex-Soviet States (55%) but significantly more unpopular in EU-Europe (67%) and North America (65%). German Chancellor Angela Merkel ranks as the second most popular of ten global leaders polled; 42% hold a favourable view of her, 29% unfavourable. She also appears to unite both Western and Eastern Europe where her popularity is matched in both regions – 48% and 49% favourability respectively. Ironically she is significantly more popular among males (45%) than females (39%). British Prime Minister David Cameron ranks third – 37% holding a favourable view towards him, 28% unfavourable. Cameron polls particularly well in South Asia (53%) and North America (46%). The WIN End of Year Survey is an annual tradition initiated by and designed under the chairmanship of Dr. George Gallup in 1977. It is conducted every year since then. This year it was carried out by WIN in 68 countries around the world. The question asking to indicate whether respondents have a very favourable, somewhat favourable, somewhat unfavourable or very unfavourable opinion of each of the 10 world leaders was asked in 65 countries as part of the WIN End of Year Survey. A total of 63,976 persons were interviewed globally. In each country a representative sample of around 1000 men and women was interviewed either face to face (28 countries; n=30230), via telephone (15 countries; n=11725) or online (22 countries; n=22021). The field work was conducted during September 2015 – December 2015. The margin of error for the survey is between +3-5% at 95% confidence level. WIN is the leading association in market research and polling and is made up of the 76 largest independent market research and polling firms in their respective countries with combined revenue of over €550 million and covering 95% of the world’s market. For more than 60 years WIN Members have demonstrated their expert ability to conduct multi-country surveys on a comparable basis and deliver the highest quality. Their Members are leading national institutes with a profound local knowledge of research methods and techniques, statistical sources, customs and culture differences of its own country and carefully selected by the Association Board. With only one Member agency per country, Members work together on a daily basis to share knowledge, new research techniques and tools, as well as to provide the most appropriate solutions to international research projects and service our clients to the best of our abilities.